Hanoi (VNA) – Vietnamese products have great opportunities to reach foreign markets thanks to global online distributors such as Amazon and Alibaba. According to the Ministry of Industry and Trade, about 200 Vietnamese firms have sold products on online trading site Amazon. 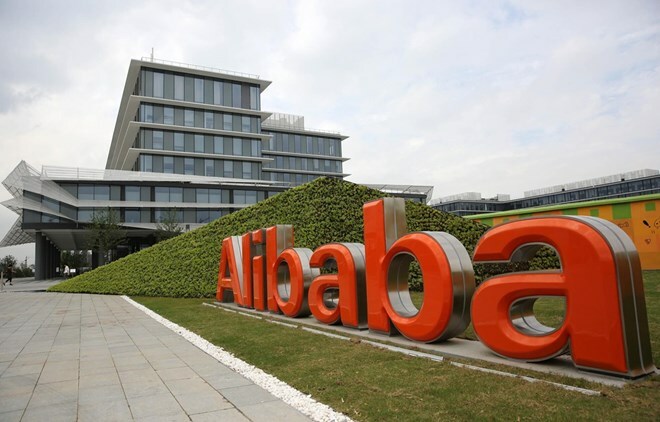 Meanwhile, about 1,000 others are partnering with Alibaba.com – a world leading e-commerce platform focusing on business-to-business activities. Through Alibaba, Vietnamese products can reach 260 million customer companies from 240 countries and territories worldwide. According to Pham Dat, General Director of Fado Vietnam, the biggest markets of Alibaba are the US and the EU. Vietnam and the Chinese firm signed a cooperation agreement on March 14 in Ho Chi Minh City to launch a new trading channel supporting Vietnamese firms, especially small- and medium-sized enterprises (SMEs). Dat said cooperation with Alibaba will enhance Vietnamese SMEs’ capacity to seek foreign partners. Fado Vietnam and Alibaba will focus on promoting strong Vietnamese products such as wooden furniture, footwear, foodstuff and beverages. At the same time, joining the Amazon Global Selling programme will help Vietnamese firms reach more than 300 million buyers and get more chance to export their products to the world. Amazon now covers 185 countries, along with more than 175 fulfillment centres supporting the delivery of products to different countries. Amazon commented that Vietnam is strong in household appliances, garment, footwear and leather and handicraft, which are easily sold on Amazon. Vietnam also has a large community of youngsters with high capacity for e-commerce and online trading. It advised Vietnamese firms to improve their foreign language skills and trademark building capacity, while paying greater attention to products’ origin and quality to be successful in global e-commerce platforms. Nguyen Ngoc Dung, Vice President of the Vietnam E-Commerce Association (Vecom), said if a company is qualified to sell its products on Amazon, customers tend to search for its products on Alibaba also. Stressing that cross-border e-commerce is becoming an important channel for businesses in export, he said that Vecom will strengthen promotion and training activities to get products of traditional craft villages available online. In 2019, the Ministries of Industry and Trade plans to organise programmes to support businesses to enhance export capacity in online retailing and provide them with information on export opportunities.